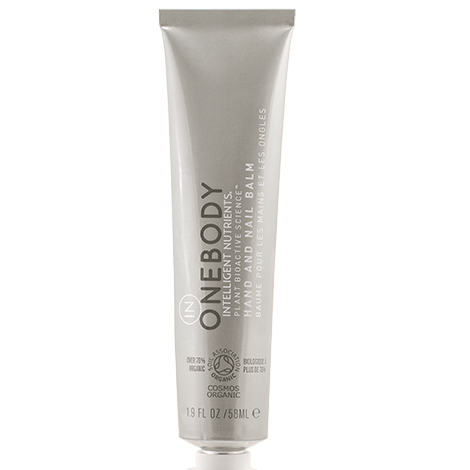 Gentle, active sulfate-free formula removes buildup as it cleanses to open follicles for optimum growth and movement. 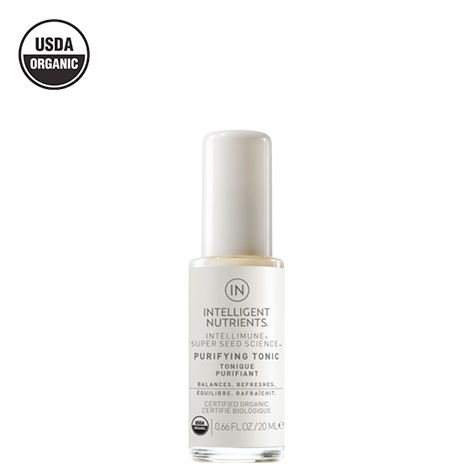 Smart, direct-to-scalp applicator perfectly places product where it is needed most. 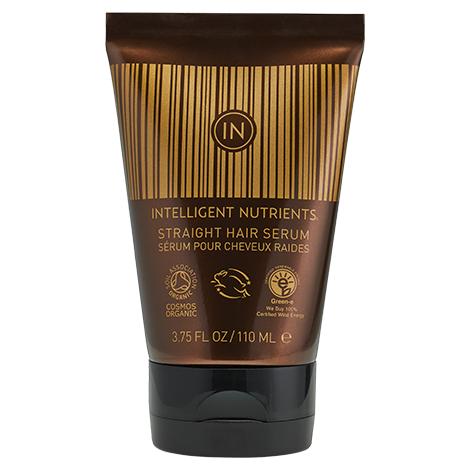 A combo of plant-stimulating agents adds extra body and volume. 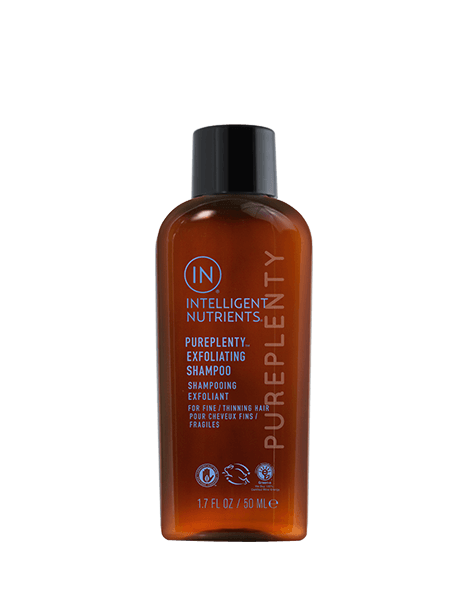 PurePlenty exfoliating shampoo jumpstarts and helps clear the scalp – the source of healthy, dynamic hair. 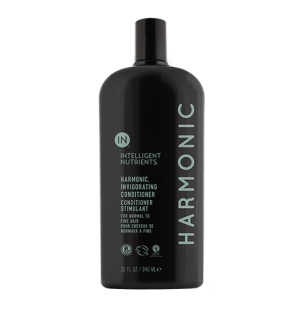 Gentle, yet active sulfate-free formula sweeps away buildup to open follicles for a healthy hair cycle and hair movement. 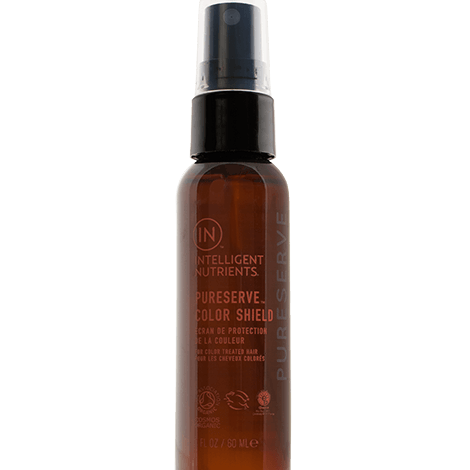 Preps the scalp for optimum penetration of the Serum. Active Aromatic Oils help balance and refine the scalp and offer anti-mirobial and anti-bacterial attributes. 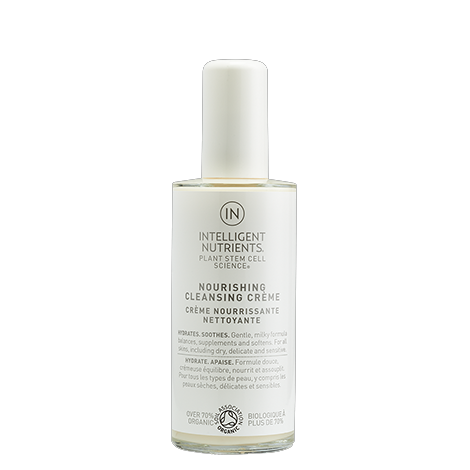 PurePlenty® Shampoo applicator helps keep product at the scalp to gently, yet effectively dissolve build-up without stripping away all the natural needed oils. Aloe Barbadensis Leaf Juice,1 Aqua (Water), Decyl Glucoside, Lauryl Glucoside, Glycerin,1 Sodium C14-16 Olefin Sulfonate, Coco-Glucoside, Ajuga Reptans Cell Culture Extract,2 Pisum Sativum (Pea) Sprout Extract, Serenoa Serrulata (Saw Palmetto) Fruit Extract,1 Urtica Dioica (Nettle) Extract,1 Cucurbita Pepo (Pumpkin) Seed Extract, Nigella Sativa (Black Cumin) Seed Oil,1,3 Vaccinium Macrocarpon (Cranberry) Seed Oil,1,3 Rubus Idaeus (Raspberry) Seed Oil,1,3 Vitis Vinifera (Grape) Seed Oil,1,3 Cucurbita Pepo (Pumpkin) Seed Oil,1,3 Nigella Sativa (Black Cumin) Seed Meal,1,4 Rubus Ideais (Raspberry) Seed Meal,1,4 Vitis Vinifera (Grape) Seed Meal,1,4 Vaccinium Macrocarpon (Cranberry) Seed Meal,1,4 Curcurbita Pepo (Pumpkin) Seed Meal,1,4 Glyceryl Oleate, Disodium Coco-Glucoside Citrate, Maltodextrin, Guar Hydroxypropyltrimonium Chloride, Heptyl Undecylenate, Hydroxyethylcellulose, Isomalt, Gluconolactone, Potassium Sorbate, Sodium Benzoate, Citric Acid, Limonene,6 Linalool,6 Geraniol,6 Citronellol,6 Citral,6 Tocopherol (Vitamin E).